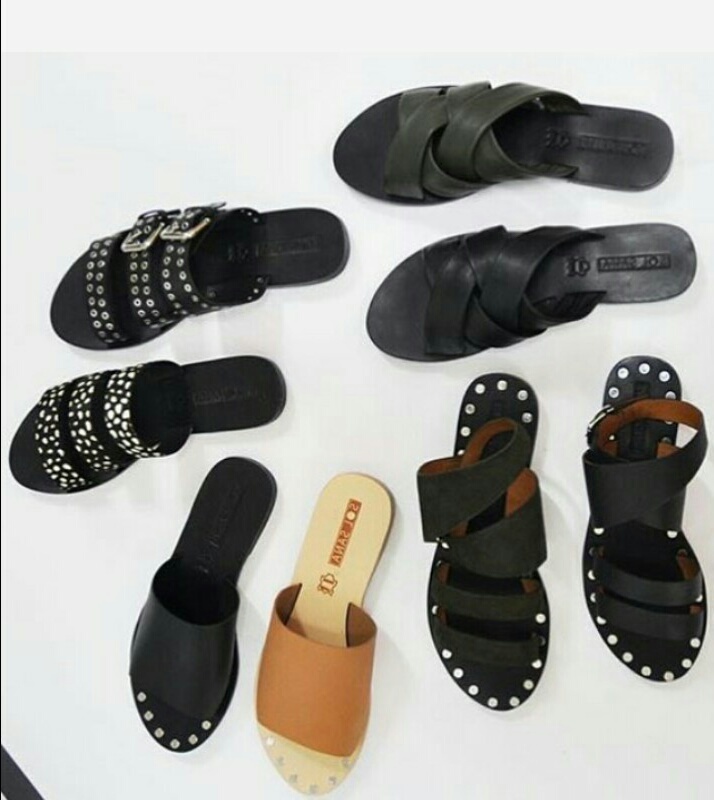 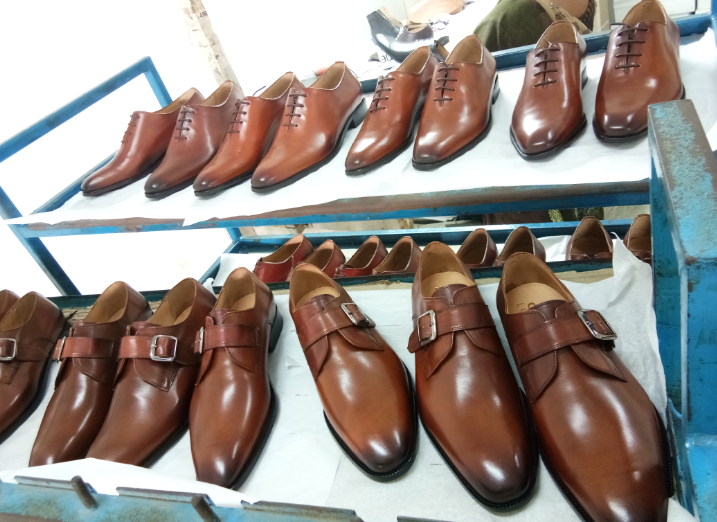 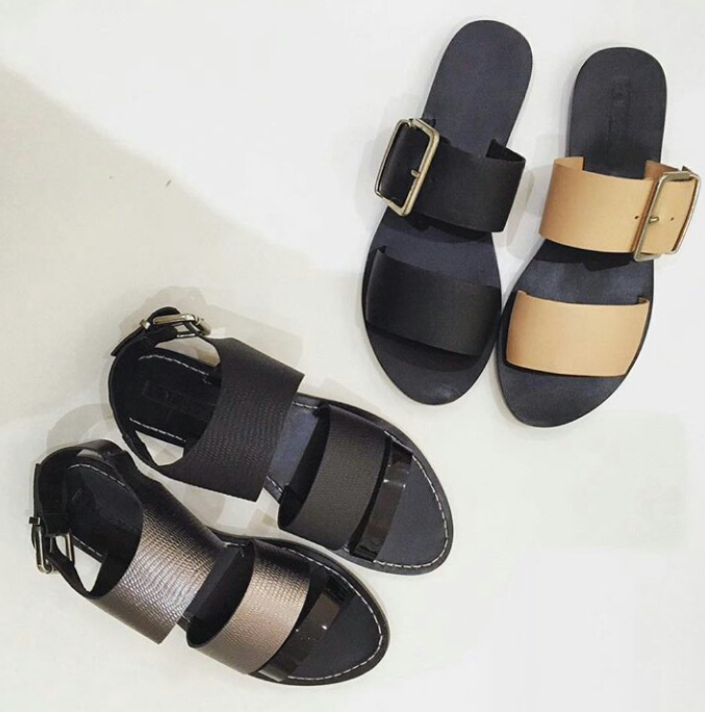 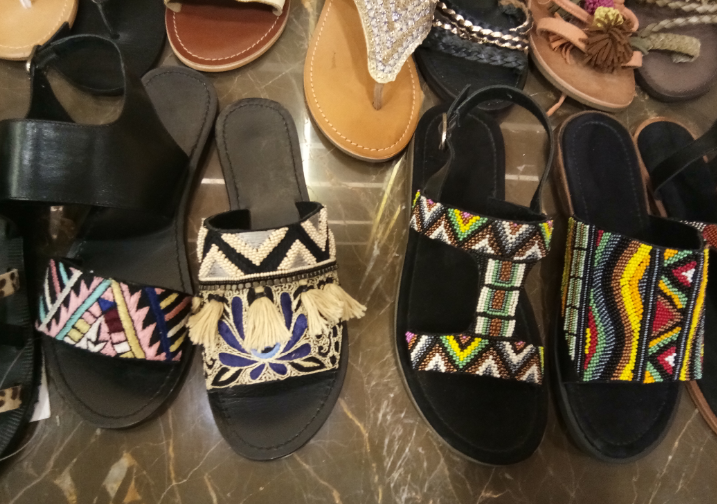 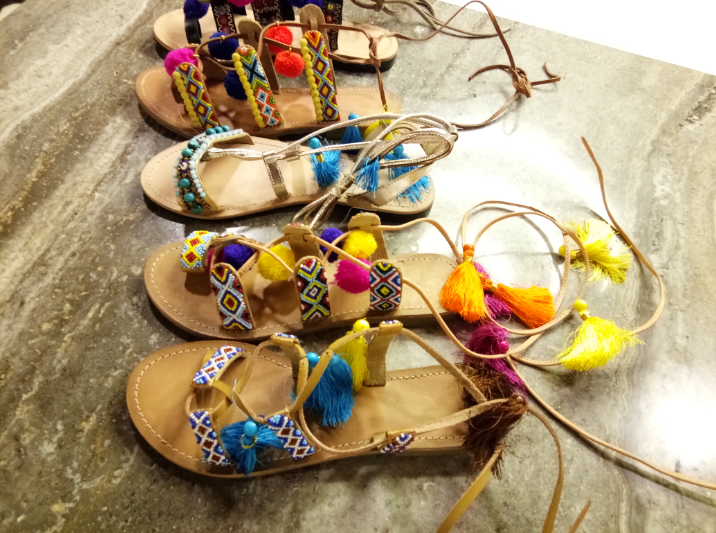 Pelle India Inc, Manufacturer and exporter of Leathers, Shoe Uppers and Leather Shoes, company was established in the year 2008 and expanded with a shoe factory in the year 2012, producing Leathers, Shoe Uppers and Shoes to international footwear brands. 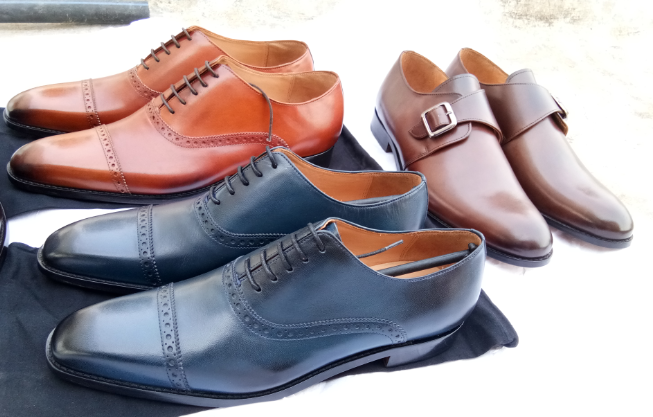 Our factory is specialised in making as follows. 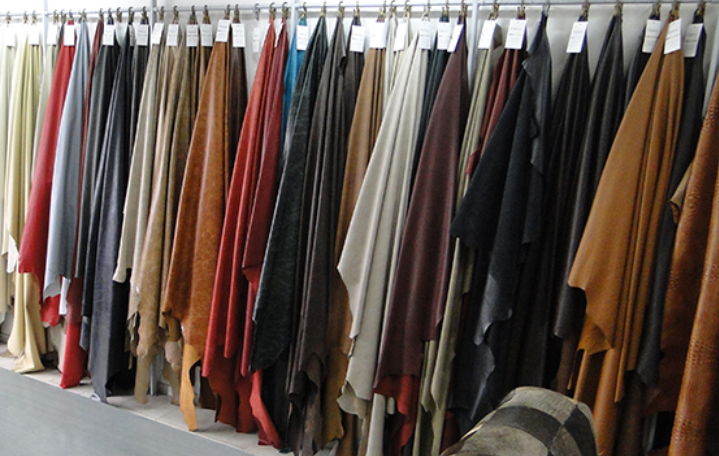 Leathers in Cow, Goat and Sheep.